This post comes to us courtesy of David Wey. David leads the MathWorks Online Community group in our Natick office. Probably not very helpful. You most likely select this snippet and type your own code in its place. 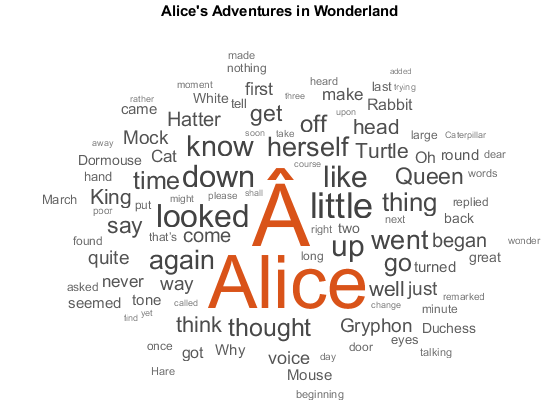 Well, we have something we think will help those who’ve struggled with writing and formatting text on MATLAB Answers. 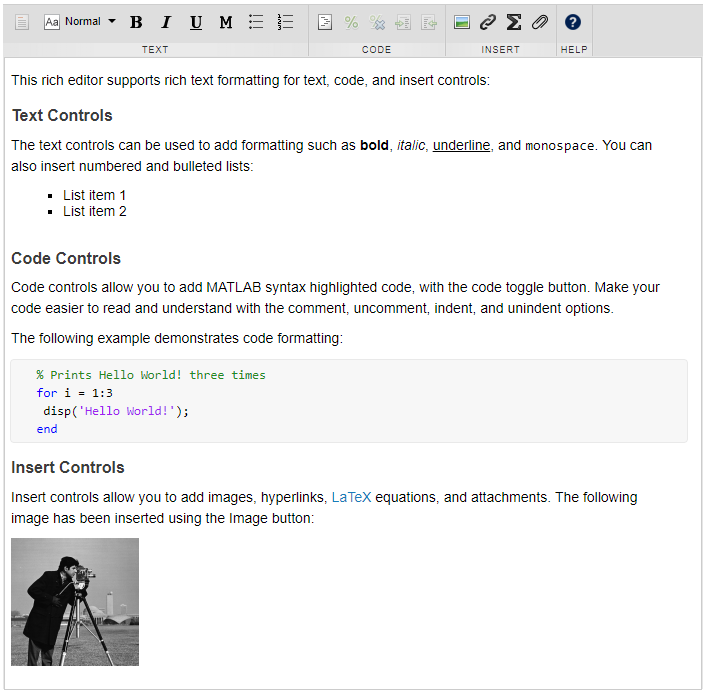 The November update to MATLAB Answers includes a new rich text editor. It’s the widget you use to ask, answer, or leave comments. 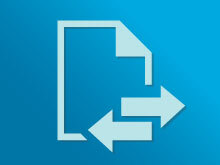 What makes this change worth blogging about is that it’s the same component used in the MATLAB Live Editor. This means that the rich-text and code authoring experience will be the same as it is in MATLAB when editing live scripts. Here’s what it looks like with some sample content. As the MATLAB Live Editor evolves from release to release, we’ll be looking to include features we think will benefit MATLAB Answers. As for the “Live” in Live Editor, the community team is actively working to allow visitors to run code in Answers. 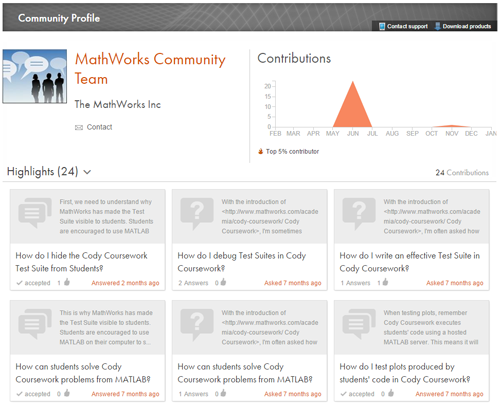 Take a look at the Answers help page to find out more and to try out the new editor. As always, add your comments below and let me know what you think.